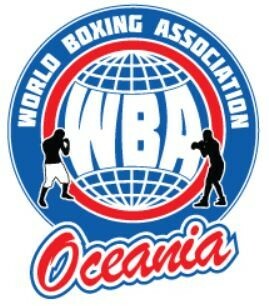 The WBA Oceania is an officially affiliated region with the WBA. Member countries include Australia, New Zealand, Fiji, Vanuatu, New Caledonia, New Guinea, Western Samoa, American Samoa, Tonga, Guam, Tahiti and the Polynesian Islands. Our Charter includes maintaining the esteemed reputation and principles of the WBA and to promote Boxing throughout our region. The WBA Oceania works with local commissions, boxers, promoters and other stakeholders to deliver a standard of service expected of an internationally affiliated body. Being so affiliated enables us to provide our champions with genuine opportunities for career advancement.